If you are looking to buy a North Vancouver, West Vancouver or Downtown Vancouver rental apartment than make sure you consider the parking and storage if they are optional. If your plan is to offer short term furnished Vancouver apartment rental opportunities than its not as important but will still limit your pool of potential tenants. Keep in mind that it’s a much more competitive marketplace than the luxury North shore or Vancouver rental house market as condos are a dime a dozen in the Lower Mainland. Many potential renters will simply not consider your rental condo as an option if there’s no storage AND parking available. Driving around the block 20 times and dragging 7 bags of groceries in the pouring, freezing rain is not an ideal scenario for some people so they will simply not call. 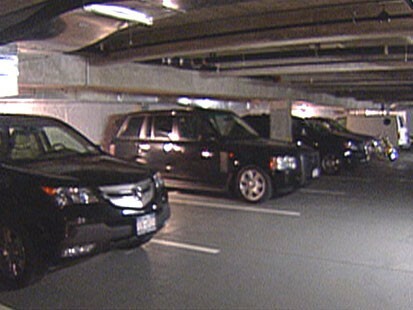 Furthermore, if you are buying a 2+ bedroom condo that will be used as either a Vancouver unfurnished or furnished rental apartment you will often have 2 drivers of vehicles BOTH wanting underground parking spaces. Unless you are buying a VERY expensive luxury rental condo then they will generally not include 2 parking stalls but you should investigate if buying 2 is possible and if the expense is manageable give it serious consideration. You will be able to charge more monthly rent for offering this extra perk and have fewer vacancies going forward.